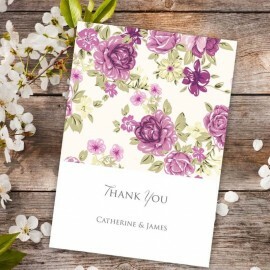 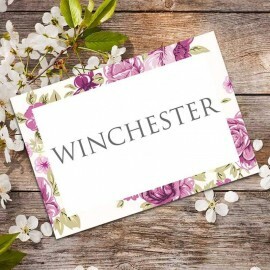 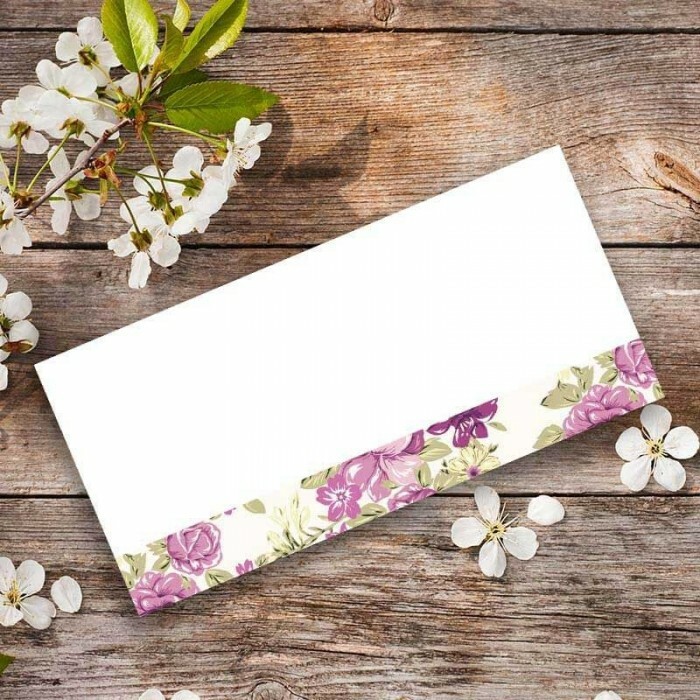 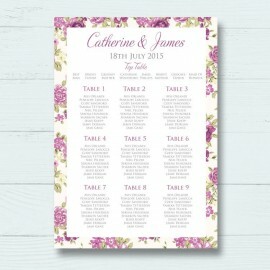 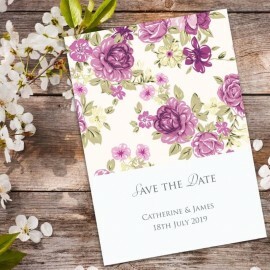 Bouquet wedding place cards are printed onto a cream, luxury board, featuring a floral pattern of purple roses along the bottom edge, leaving enough space for you to write your guests names. 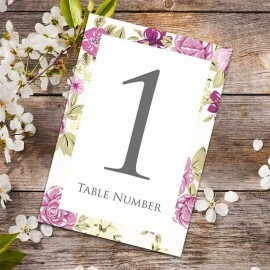 Our Bouquet wedding place cards perfectly match the Bouquet wedding stationery range and are the perfect way to help your guests find their seat, furthermore they will round off your table decor perfectly. 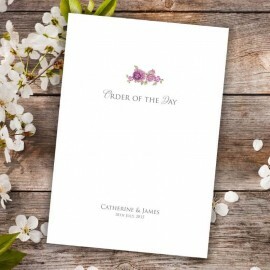 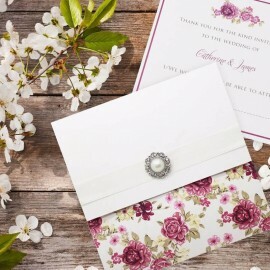 Matching items of wedding stationery available.